The most technologically advanced Jaguar ever designed and produced will make its southern hemisphere debut at the Australian International Motor Show in Sydney in October. The all-new Jaguar XK sports features the latest aerospace construction technologies, creating a car that is lighter, stronger, quicker and better-handling than its long-running predecessor. The body shell is comprised entirely of lightweight aluminium panels, castings and extrusions riveted and epoxy-bonded together to create a structure 31 per cent stiffer than the superseded XK. Aluminium construction pays further dividends. 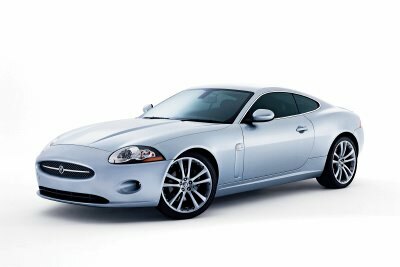 At 1595kg the new XK is about 90kg lighter than its predecessor, reversing an industry trend for some newer cars to be heavier. 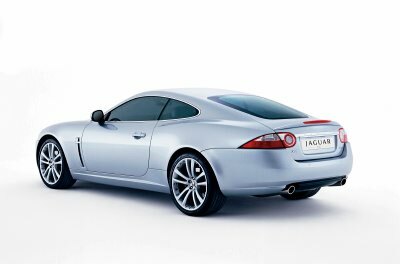 The Jaguar’s latest-generation 4.2-litre V8 engine uses new fuel-injection technology to develop 224kW and 411Nm of torque, pushing the XK from rest to 100km/h in just 6.2 seconds. Jaguar’s traditional J-gate automatic transmission has been replaced with a new six-speed automatic incorporating wheel-mounted paddles for sequential manual changes. For all its technology, motor show goers are likely to focus on the new XK’s beautiful styling – the first production model shaped entirely under the direction of current Jaguar design director Ian Callum. The Scotsman, who will be accompanying the car to the Sydney show, says the new XK remains true to the fundamental values of Jaguar design. “The entire design team worked with the values of Jaguar founder Sir William Lyons to create a car with clean lines, a purposeful stance and exquisite proportions,” said Callum. The interior of the XK is as impressive as the exterior. Big and roomy, the interior combines traditional luxury materials such as real hand-fettled wood with modern trim surfaces. The new Jaguar is the latest addition to what is shaping up as the “year of the coupe” at the Australian International Motor Show. Among the new cars already scheduled for debut at the show are the Aston Martin V8 Vantage coupe, BMW M6 coupe, Maybach Exelero concept coupe and the stunning Peugeot 407 Coupe. The Australian International Motor Show opens to the public at the Darling Harbour Exhibition Centre on 14th October and continues until the 23rd.